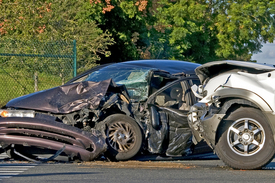 Should you seek care for your auto accident injuries? What if I don't feel anything immediately after my accident? We have been treating patients with auto accident injuries for years and what we've learned over that time is that sooner or later you will have pain from your accident. Your pain may not show up immediately, but it will effect your life eventually. Pain, stiffness, soreness, and headaches can severely affect your life. If you are involved in an auto accident, even a minor one, please do not wait. Seek qualified chiropractic care immediately. What type of care will you seek for your injuries? Treatment for injuries can range from medications all the way to surgery. We believe that it is important to treat the cause of the symptoms, help the tissues to heal properly, and restore you back to pre-injury status so you can get your life back. 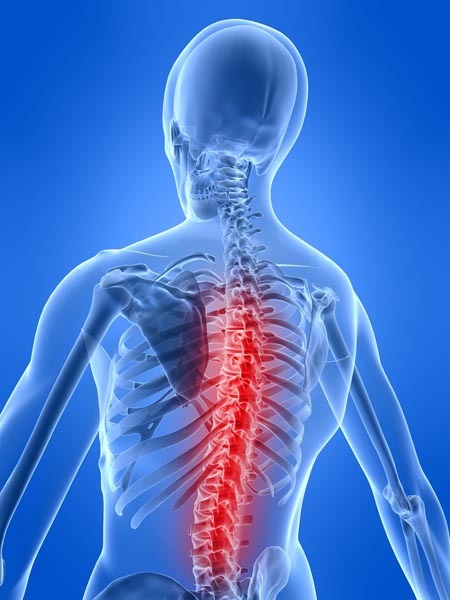 Our goal is help you avoid surgery and painful chronic conditions by treating your injuries directly with gentle effective chiropractic care and physical therapy modalities and rehabilitation. By treating the joints, muscles, and tissues of the body, chiropractic care can reduce your pain and restore your health quickly. We can utilize both chiropractic and physical therapy techniques to treat your injuries more effectively than utilizing just chiropractic or physical therapy alone. We also have several conservative methods for managing pain without medications. The use of the Erchonia Low Level Laser also helps injuries heal faster. For more information on the laser, click on our Cold Laser Therapy link.